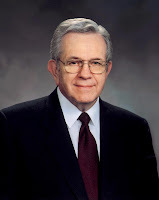 "The third article of faith teaches, 'We believe that through the Atonement of Christ, all mankind may be saved, by obedience to the laws and ordinances of the Gospel.' 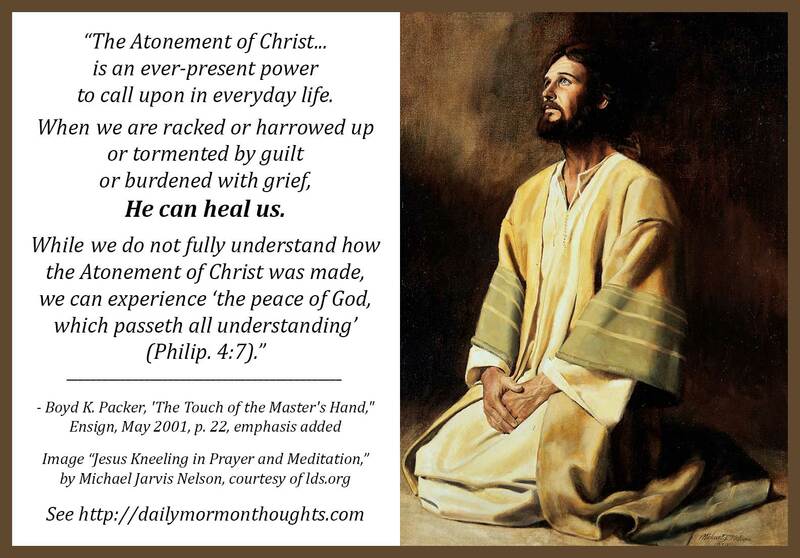 The Atonement offers redemption from spiritual death and from suffering caused by sin. "For some reason, we think the Atonement of Christ applies only at the end of mortal life to redemption from the Fall, from spiritual death. It is much more than that. It is an ever-present power to call upon in everyday life. When we are racked or harrowed up or tormented by guilt or burdened with grief, He can heal us. While we do not fully understand how the Atonement of Christ was made, we can experience 'the peace of God, which passeth all understanding' (Philip. 4:7)." It''s a pretty shallow and narrow understanding of the Atonement of Christ that interprets it as applying only to our "redemption from the Fall" at the end of mortality. 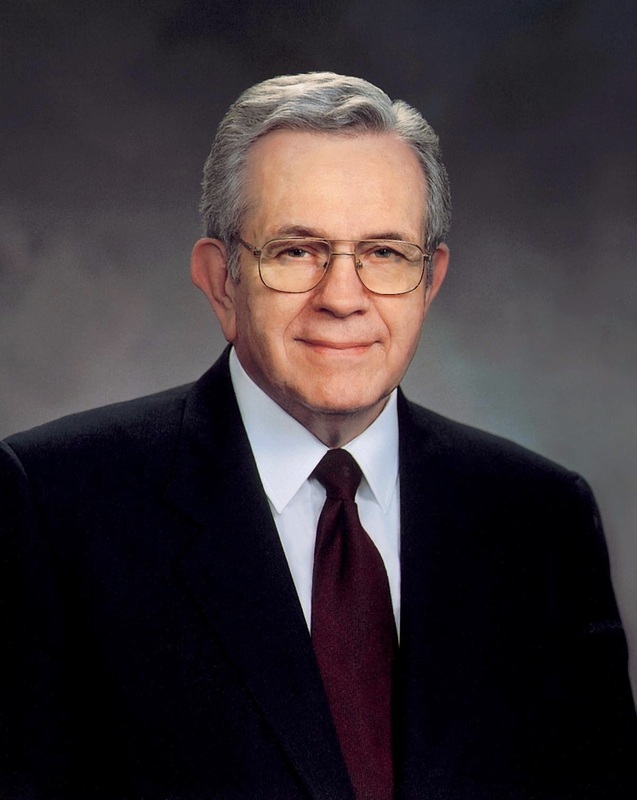 President Packer reminds us that it can be, should be, "an ever-present power to call upon in everyday life." It can provide strength, relief, hope, courage, vision, and courage to us—as we allow it to. There is much we all still have to learn about the Atonement of Christ—how it was made, why, and especially, how to fully benefit from its power and blessings. Each of us should know above all else that it can indeed bring peace to our lives, "the peace of God, which passeth all understanding."